I often find myself with extra bananas past their eating prime, over ripe and brown, which is why I have so many different recipes for baking with super ripe bananas, like these muffins and these cookies or I’ll add them into the daily smoothie that 5 year old Evan often asks for/demands. 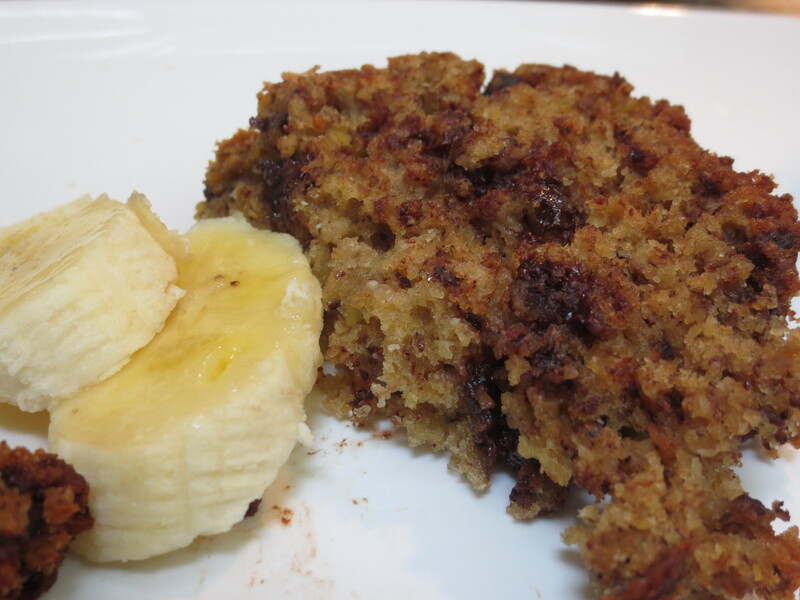 But, one of my favorite ways to use extra ripe bananas is, in what else, but banana bread. 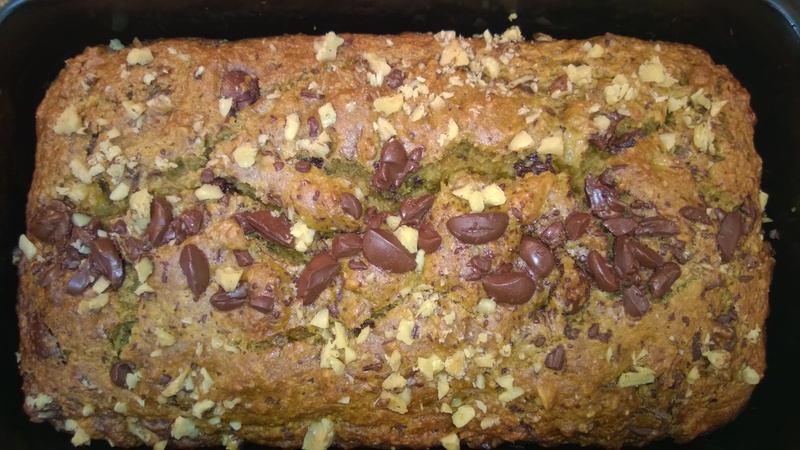 There are a million banana bread recipes out there, but of all I’ve tried, this one is my family’s favorite. Aside from being super moist, flecked with chocolate chunks and often walnuts, it is lower in fat than many recipes and filled with so many heart healthy ingredients. 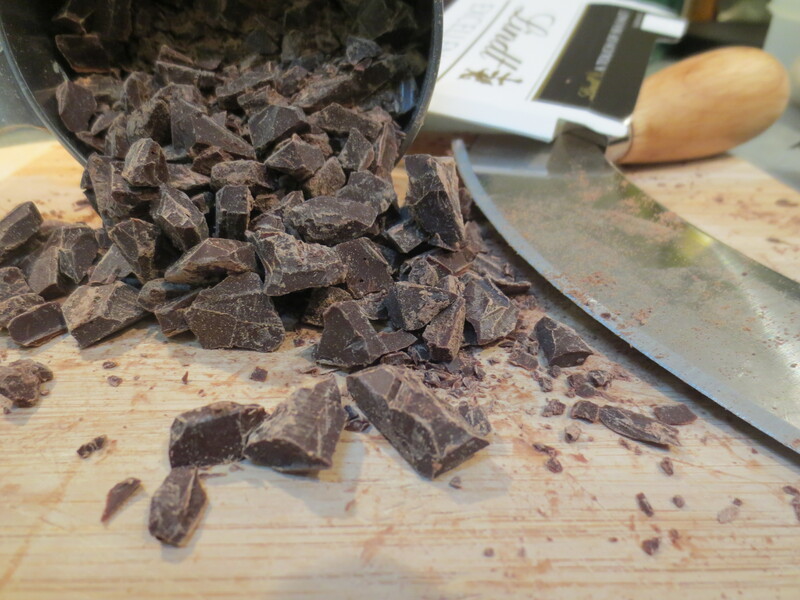 I love using bittersweet dark chocolate and even if I use chips I like to chop up the chocolate so you get different size bits with a few chunks. 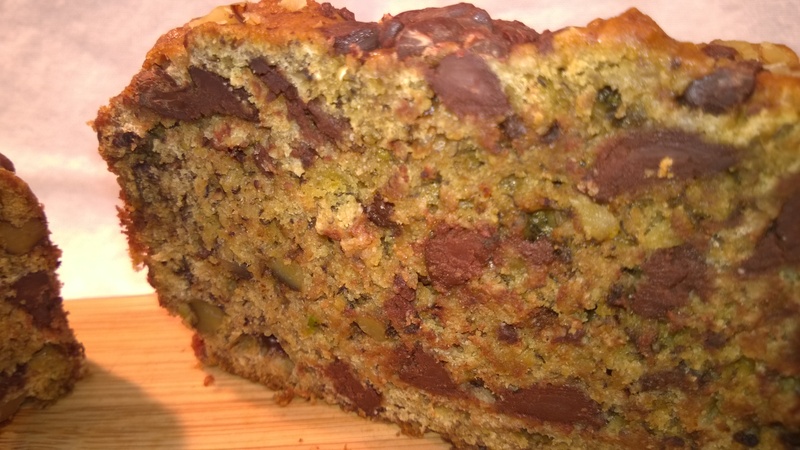 Honestly, I think even without the chocolate this banana bread would be delicious, but why not indulge a little with chunks of dark chocolate, after all chocolate is a super food too. 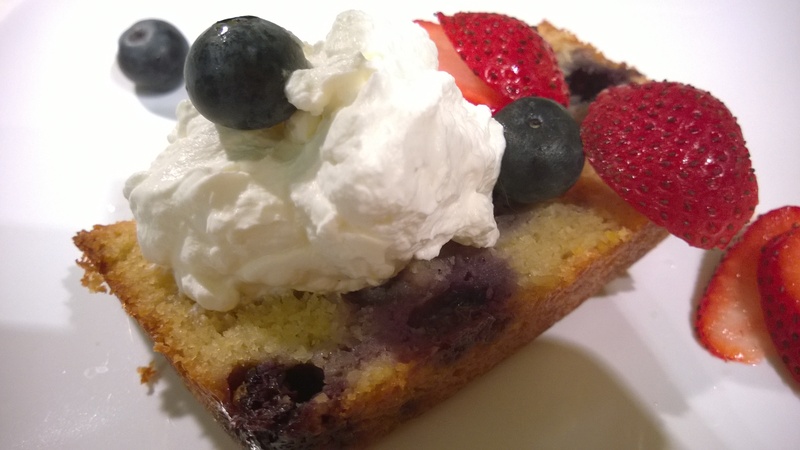 Adapted from Heidi Swanson’s Lemony Olive Oil Banana Bread. Heidi’s recipe calls for a lemony glaze poured over the top of the finished banana bread and while I love the addition of lemon in so many recipes I am not a huge fan of sweet glazes, and I think in this case the banana bread with the addition of great chunks of chocolate and chopped walnuts really stands on its own with no need for an added glaze. 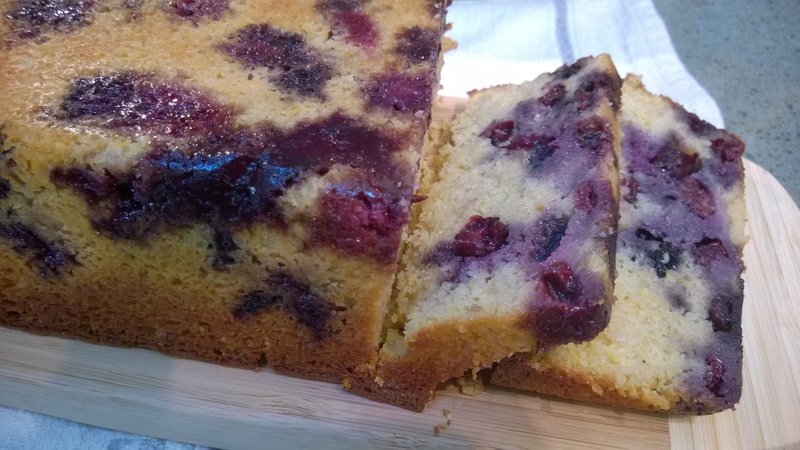 The base recipe is fantastic with olive oil and aside from eliminating the glaze I’ve amped up the heart health with the addition of oat bran, avocado and flax. And if you add in the optional walnuts, you get even more heart healthy benefits since walnuts are a great source of Omega 3’s, aside from adding in a little yummy crunch. 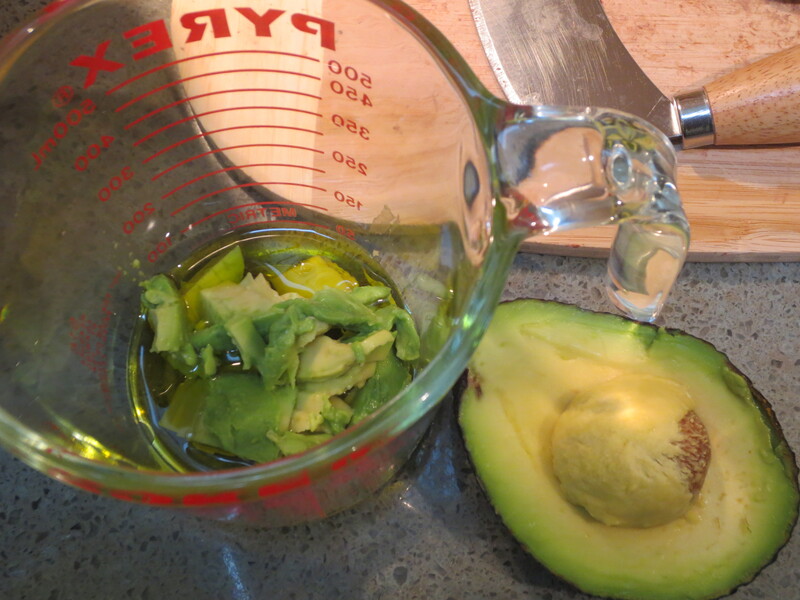 I like the mix of avocado and olive oil, just be sure to really mash the avocado well, but if a few tiny flecks of green remain it’s no big deal. I also like using a combo of one egg plus one “flax egg”. 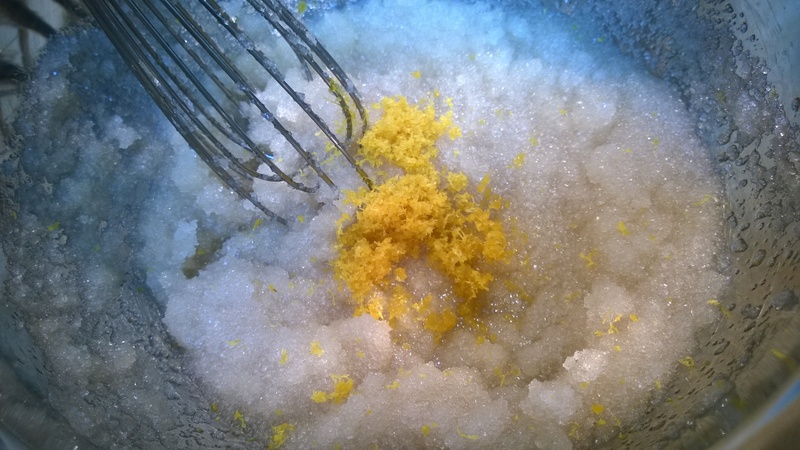 Egg substitutes are easy to make using 1 Tablespoon of ground flax with about 2 ½ Tablespoons of water per egg. Mix up the flax and water at the start of putting together the recipe, to allow time for the water to be fully absorbed and gel up a bit. Again if you prefer, you can always use 2 eggs or go full out doubling the flax and skip the egg altogether. Either way, the banana bread turns out moist and delicious. Super healthy, Super yummy, what more could you ask for! 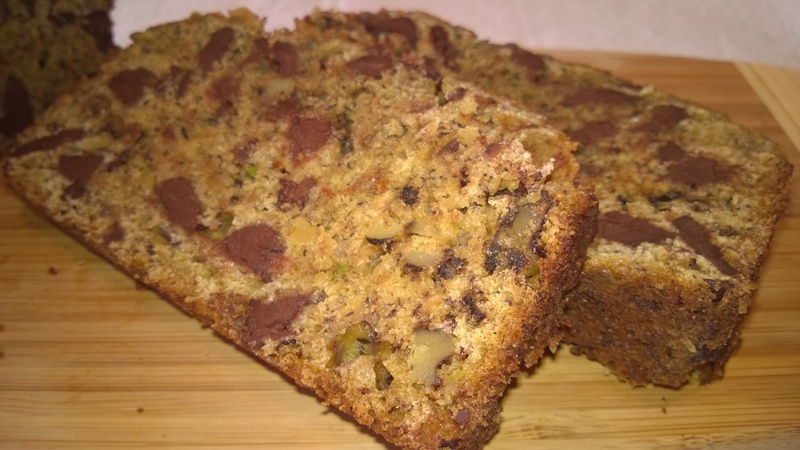 Slices of Heart Healthy Banana Bread with chocolate chunks and walnuts, yum! Preheat oven to 350 F. Grease a standard loaf pan, I use olive oil spray or coconut oil. 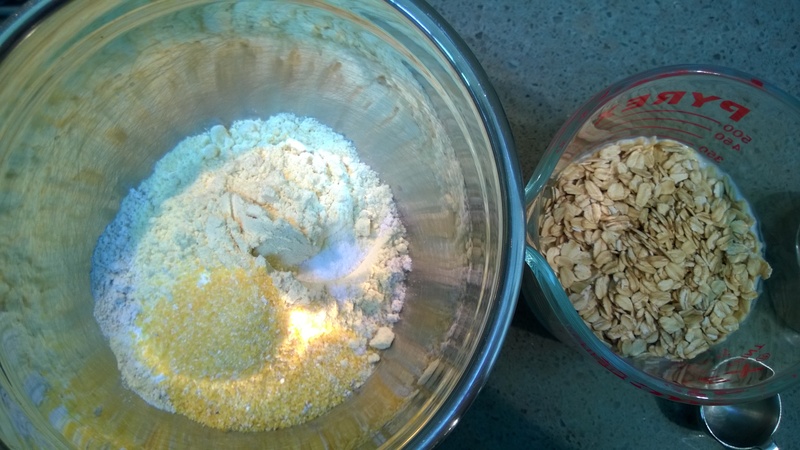 In a medium bowl, whisk together flax meal and water, set aside. 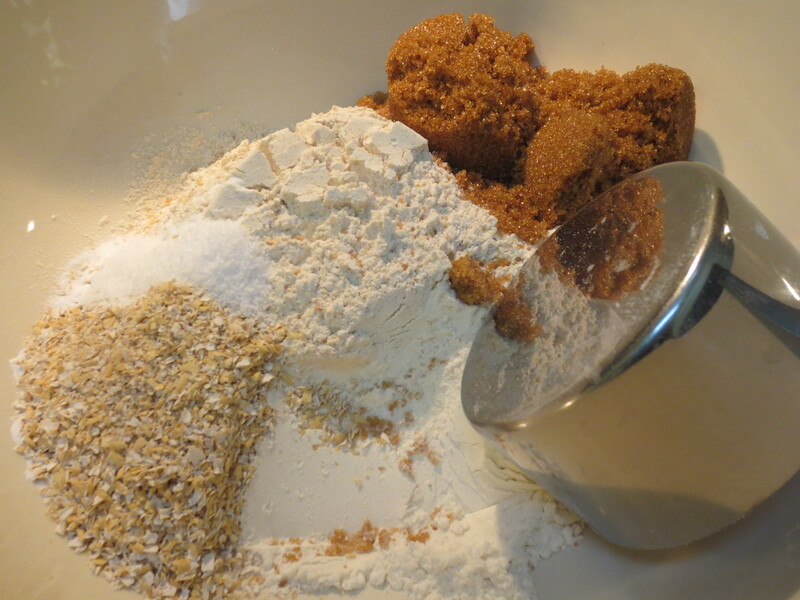 In a large bowl, whisk together the flours, oat bran, sugar, baking soda, salt. Mix in the chocolate chunks. Once the flax has absorbed the water, add in mashed avocado, olive oil, egg. Add in mashed banana, and vanilla. Mix well. Add the banana mixture into the flour mix, stir until just combined. If using, mix in walnuts. Pour the batter into the prepared loaf pan. Place in the center of your oven and bake for about 50 minutes. 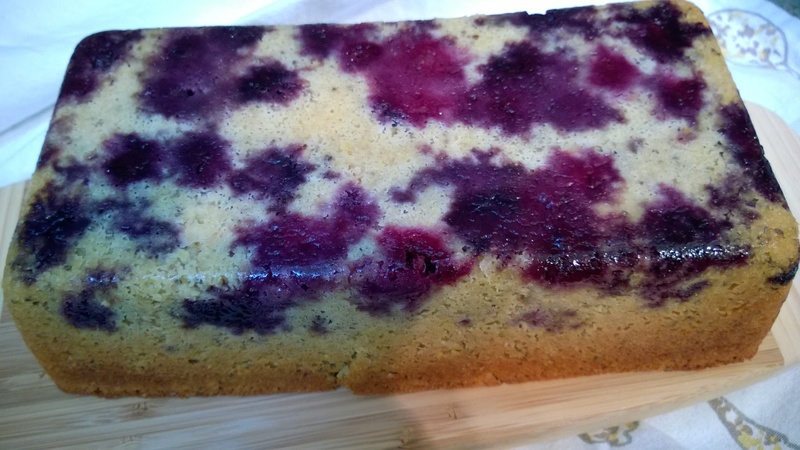 Let cool at least 10 minutes before removing from loaf pan. Slice up, serve and Enjoy!